Bacharach Institute for Rehabilitation is one of the region’s most awarded acute medical rehabilitation hospitals, specializing in stroke, spinal cord injury, brain injury, sports medicine , physical therapy and more. 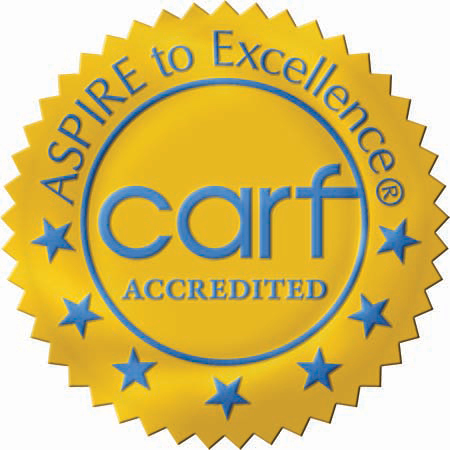 Bacharach is has been accredited for 11 programs by CARF and has earned the Joint Commission gold medal. At Bacharach patients relearn the activities of daily living and regain function and independence. Bacharach’s five doctors of physical medicine have many years of experience in caring for neurological, orthopedic and trauma-related conditions as well as chronic medical conditions such as Multiple Sclerosis, Cerebral Palsy, Parkinsons disease, Guillien Barre Syndrome and more. Working with an entire team of clinicians, they will craft an individualized plan of care to rebuild strength, balance, coordination, function and self-confidence. 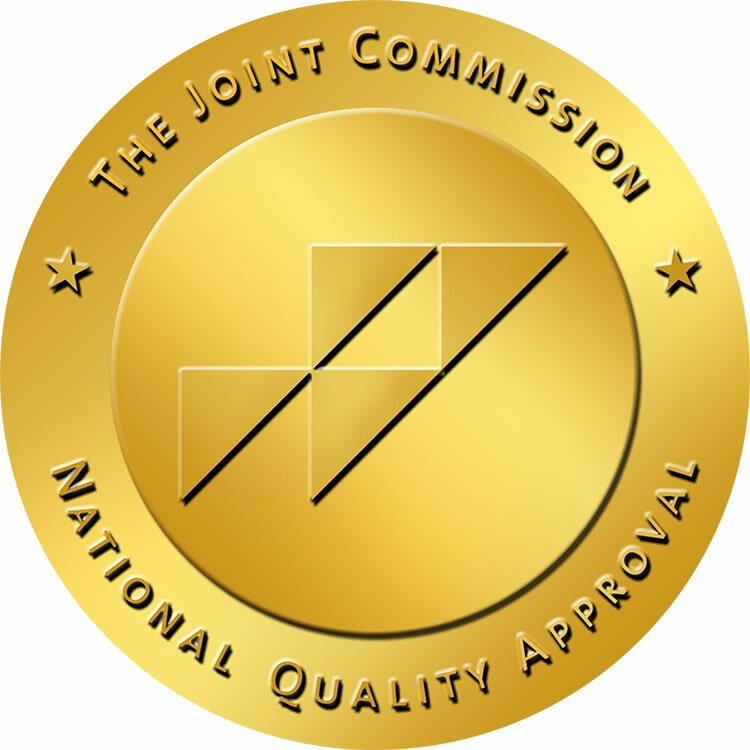 Bacharach Institute for Rehabilitation boasts a second inpatient setting right on campus – a nursing home level rehabilitation center called Renaissance Pavilion – which has earned a coveted 5 stars from Medicare.gov, making it the only 5 star facility in Atlantic County. Visit Medicare.gov to compare Renaissance Pavilion to other facilities in Atlantic County and elsewhere. In addition to two inpatient settings, Bacharach offers a full spectrum of rehabilitation services and programs, including day rehabilitation for joint replacement, sleep and neurodiagnostics, audiology and 17 physical therapy centers in South Jersey. Acute Rehab Recommended to patients after stroke, brain injury, spinal cord injury, and more. Spinal Cord Injury A safe place for you and your loved ones.